dedicated to help you build the marriage you’ve always dreamed of. Steve and Rhonda are that couple. 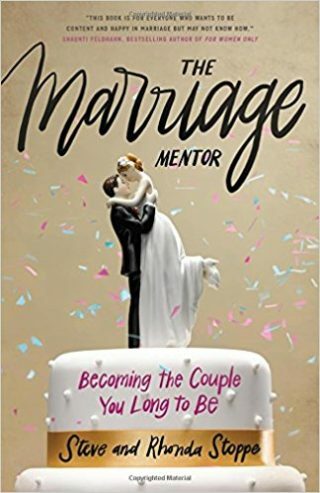 *And Steve & Rhonda have made a FREE VIDEO SERIES to go along with each chapter of The Marriage Mentor. So, if you can’t get your spouse to read the book, read it yourself and then share with them the short, fun, videos with Steve & Rhonda. You’ll feel like you’re hanging out with friends! Every page feels like a candid conversation with a friend. 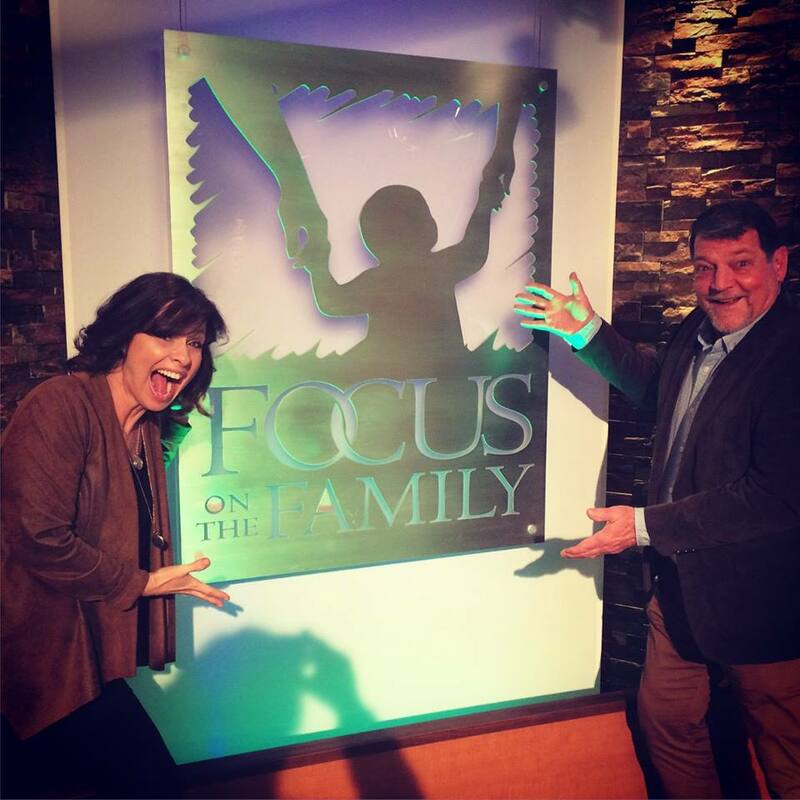 Since financial stress is one of the main causes of marital conflict Steve & Rhonda have written a BONUS CHAPTER to help! Click here to learn how you can obtain a copy!